20 Apr 2019, 11 p.m.
Join the 12th Annual Conference! 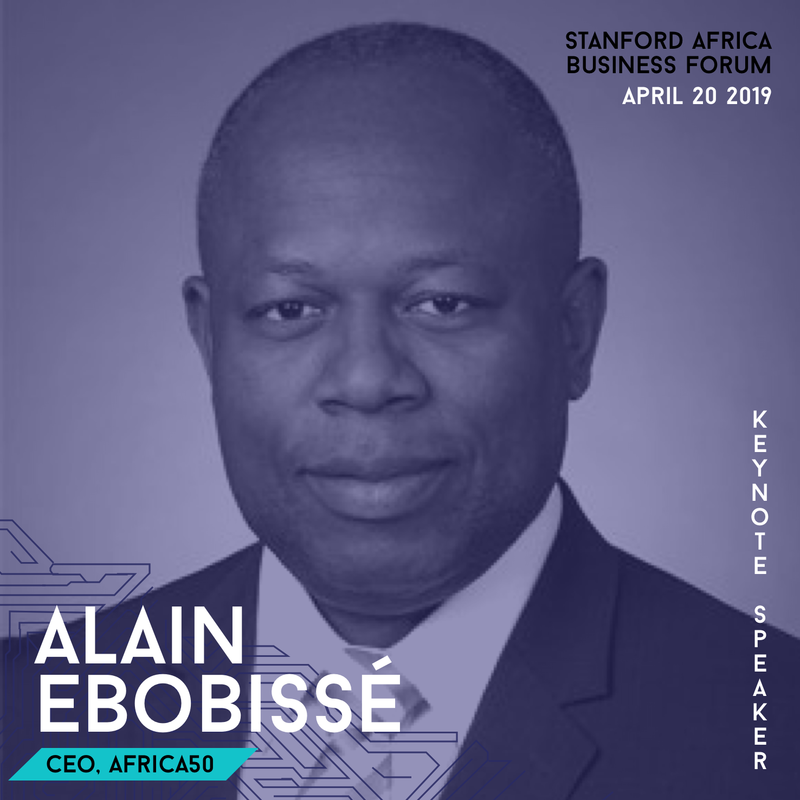 This year's conference of the Stanford Africa Business Conference will help answer tough questions such as: How can Africans contribute to solving the world’s toughest challenges? What do we need to do in order to be at the center of the fourth industrial revolution? A single ticket gives you an all-access pass to the keynotes, panels, the design thinking workshop and the pitch showcase. It also covers coffee breaks, lunch, the career fair, the networking reception and the after-party! Get yours now before the price goes up. Join us on April 20th to meet our distinguished keynotes. Visit our Keynotes page for more information. We are excited to announce that the Ministers of Technology from Ethiopa, Rwanda and Togo will discuss the Technology’s role in shaping Africa’s future. You don't want to miss this! Visit our Keynotes page for more details. Many Africa-based startups, will have a unique opportunity to present their business ideas to our panel of star VCs. 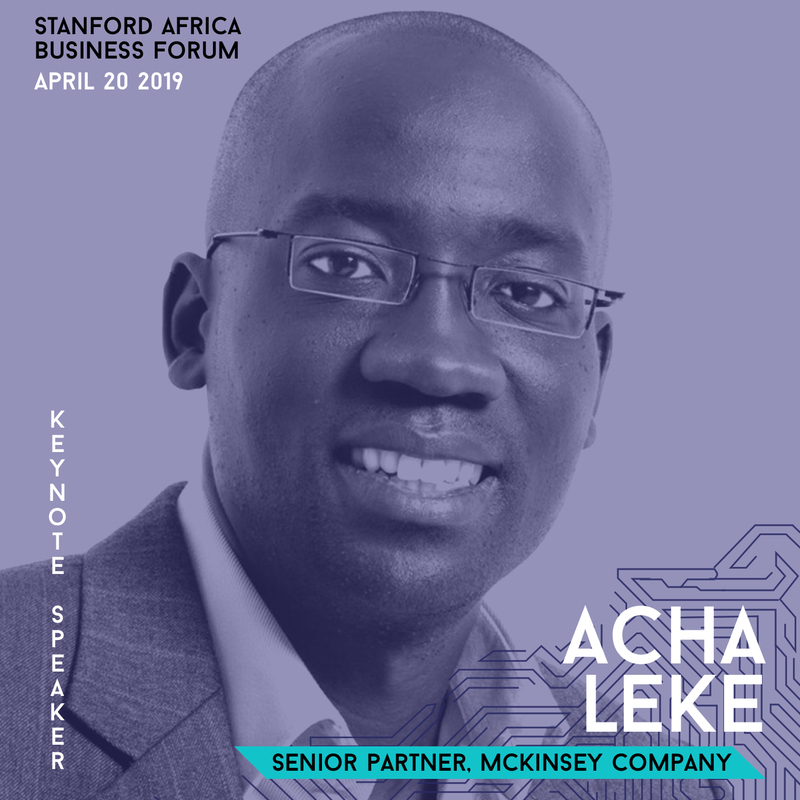 They will also network with other top-notch entrepreneurs and investors doing work in the continent, and build bridges to the tech powerhouse of Silicon Valley and Stanford. In addition they will have the chance to participate in a workshop and a coaching session with Robert Siegel, partner at XSeed Capital and professor at the Stanford. Our panel of judges includes Oreoluwa Adeyemi, Managing Director of HSBC Venture Capital - Silicon Valley, Tayo Oviosu, Founder and CEO of Paga - Nyimpini Mabunda, former Chief Consumer Officer at Vodacom , and more panelists to be announced! Visit our pitch showcase page for more information. 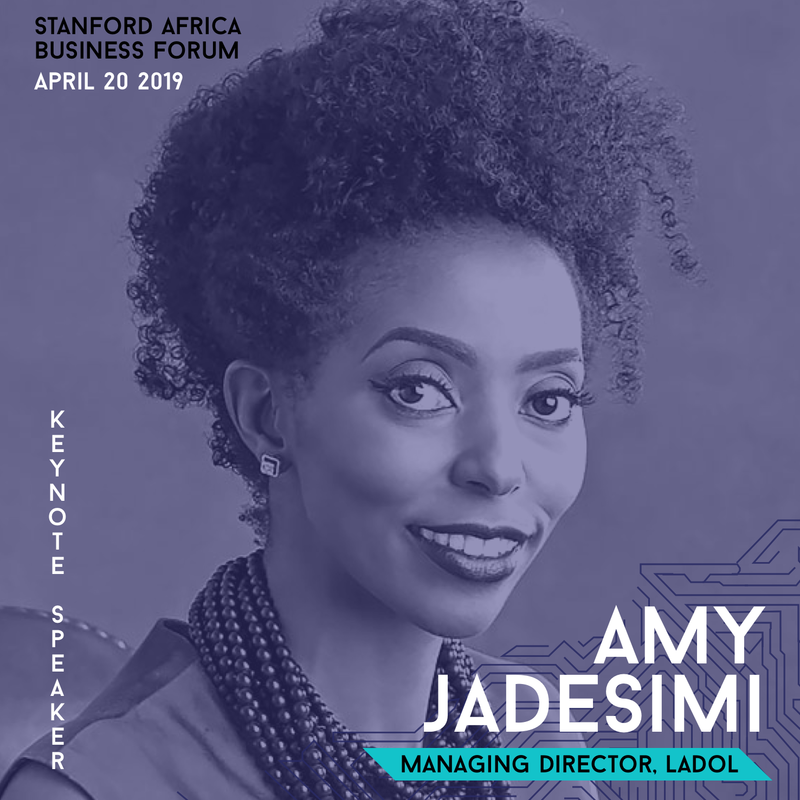 ... And learn more about the amazing subjects and panelists we put together for this year's conference ranging from Disruption in Financial Services to the Future of Mobbility in Africa. 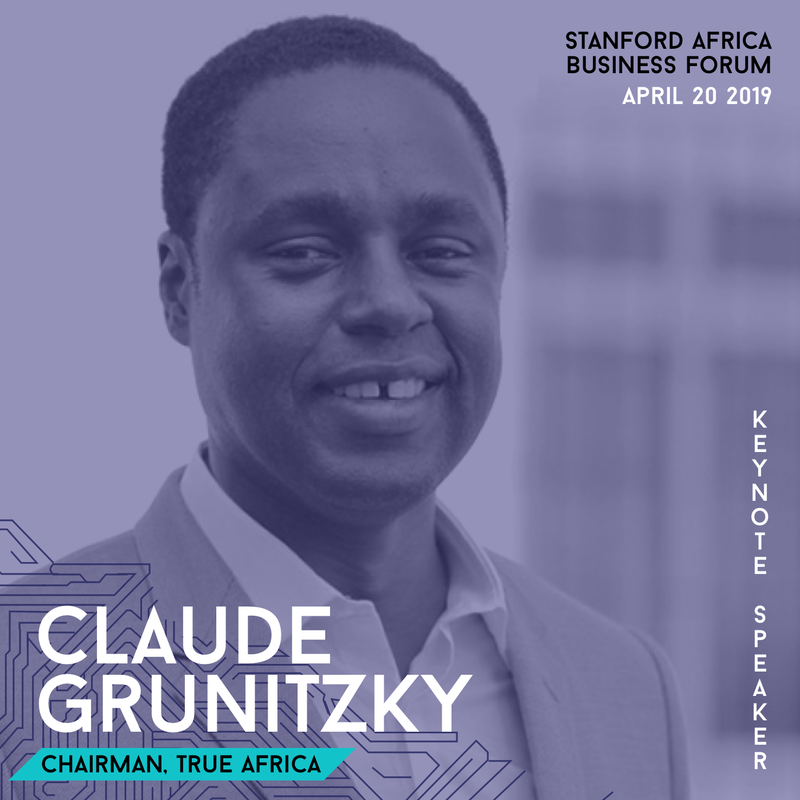 GSB Africa Business Club (ABC) is a club at the Stanford Graduate School of Business.